Listed below are our favorite regional parenting resources across the state of Wisconsin. These pages are maintained by Wisconsin parenting experts and updated on a regular basis with weekend roundups, event calendars, and information invaluable to moms, dads, grandparents, and caregivers across the state. This list is a work-in-progress and we'll do our best to update it on a regular basis. Please note that while some regions have more parenting resources than others, the web sites we've identified can be used as a starting point for living in and traveling across the state. Many of these web sites have a "resources" page and/or an accompanying print publication. Please leave a comment if you'd like us to add your favorite regional parenting resource to the list. Coulee Parenting Connection is the tri-state region's award-winning family publication, serving western Wisconsin, eastern Minnesota, and northern Iowa, published six times annually, with an audited readership of more than 20,000. Find Coulee Parenting Connection at nearly 400 high-traffic locations visited by families throughout the region, including libraries, specialty shops, child care centers, family organizations, health facilities, and public and private elementary schools. 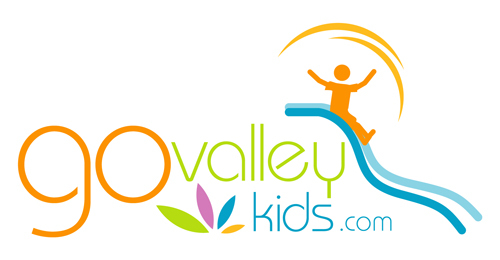 Go Valley Kids is your guide for all Fox Valley activities and events for kids ages 0-11 and their caregivers. Our mission is to bring together all that Appleton and its surrounding communities, including Northeast Wisconsin, has to offer in one easy-to-navigate resource. Hulafrog is a web-guide for parents looking for activities, events, and businesses that cater to children and families in the greater Madison area. Hulafrog Madison is the local branch of a national network of sites, offering a daily dose of the best local activities, destinations, deals and other resources for families. 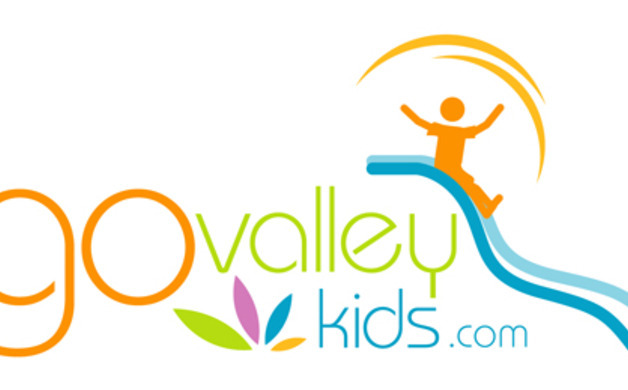 Their website is the go-to source in greater Madison for the best places to go and things to do for kids and families, and their free newsletter keeps busy parents in the know by delivering valuable info on upcoming events, classes, camps and more right in your inbox. 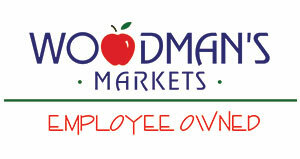 Madison Moms Blog is written by and for moms who live in the Madison Area. We strive to connect local moms by sharing resourceful information, personal experiences, fun ideas and upcoming events for kids and families in the Greater Madison Area. Our community begins online but it doesn't end there - we host events (Moms Night Out, Date Night, Family Day & Playdates) and love to connect moms with each other and with local businesses. This is our little attempt to make the world feel smaller and to encourage you that YOU ARE NOT ALONE! Madison Moms Blog is part of a national network of sister sites across the United States. 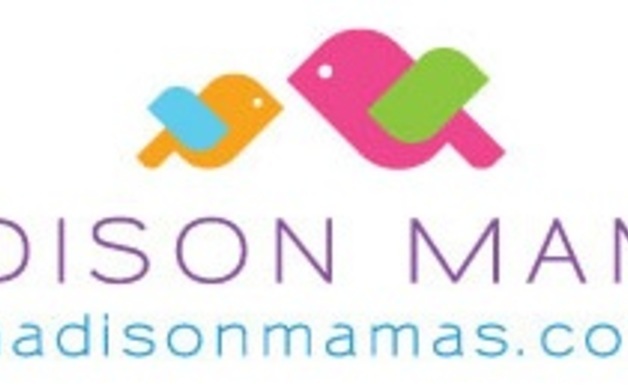 MadisonMamas.com is a directory of resources dedicated to modern families with young children, focusing on pregnancy, groups, classes, activities, fitness, services, dining and shopping. Features showcase anything from local happenings to decor & fashion, parenting stuff, products I like, guest moms and more. Lake Country Family Fun is Waukesha County's original premier website for getting families out and into the communities that surround them. They have been providing fun for Waukesha County since 2011 with their calendar packed with fun for everyday of the week, weekend guide, and constant posts of fun that is in the area. Like Lake County Family Fun on Facebook for daily updates. The Best of Lake Geneva is a non-for profit website providing locals and visitors with a comprehensive directory of kid and parent approved fun in the Lake Geneva area. Fun vacations and best days ever start here! metroparentmagazine.com and its monthly print publication is the go-to source for all things parenting in Milwaukee and southeastern Wisconsin. The print publication, which comes out around the first of each month, has been around since 1986, and its sister website features the latest parenting news, events, blogs and more.